TANALITH E pressure treated timber Tanalith® E is modern and proven preservative based on Arch’s patented copper triazole technology. 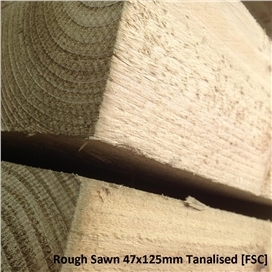 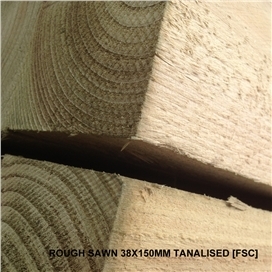 Tanalised® E treated timber is now approved and used in over 30 countries worldwide to protect all timbers used in above ground, in ground or even water contact applications. 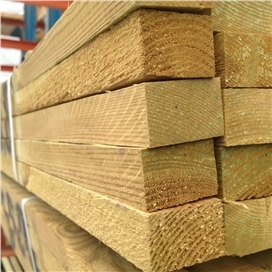 Tanalith® preservatives and Tanalised® treated timber meet a wide range of International Standards for wood protection. 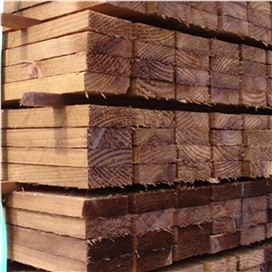 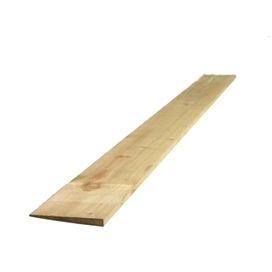 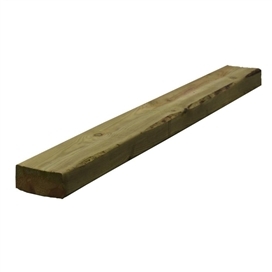 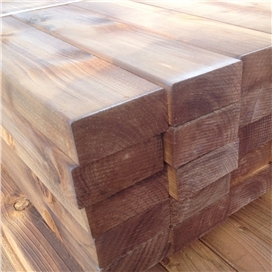 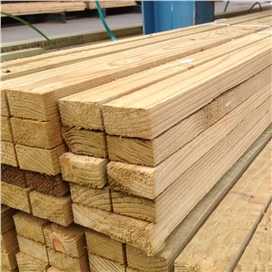 VACSOL Aqua treated timber has been impregnated with VACSOL Aqua preservative, a waterborne product containing biodegradable fungicides and insecticides. 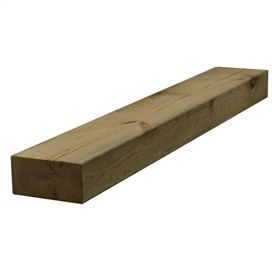 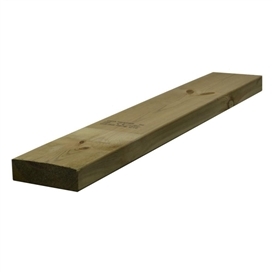 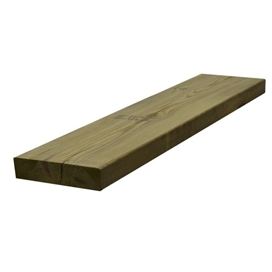 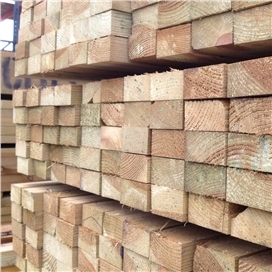 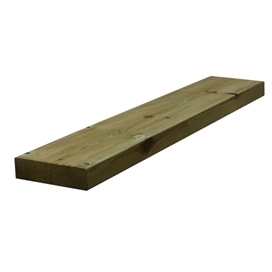 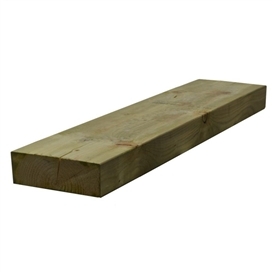 VACSOL Aqua treated timber is usually specified for above dpc level construction timbers with a low to medium risk of decay or insect attack.